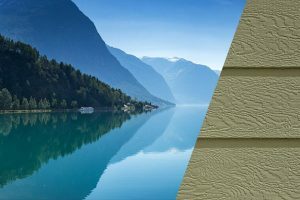 Diamond Kote siding is built to last. 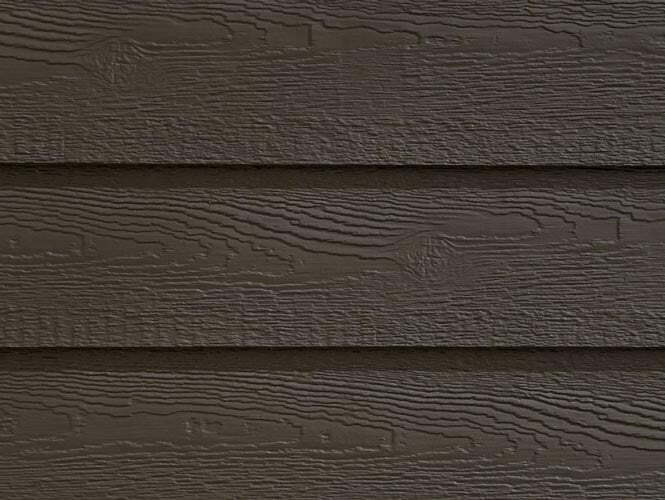 Our complete siding system comes with a 30-Year No Fade Warranty, so you can feel confident every time you pull in the driveway. 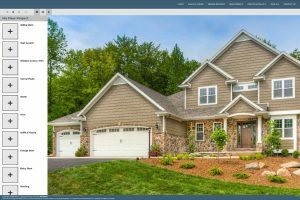 We understand beauty and function matters. 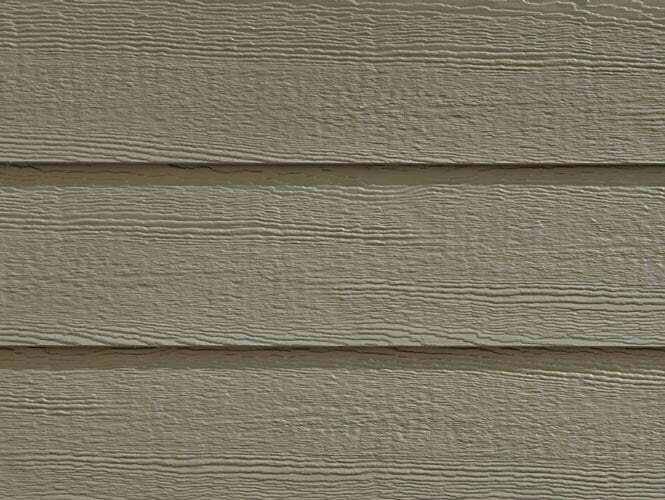 Our siding system is designed to hide nail heads to create a flawless finished home. 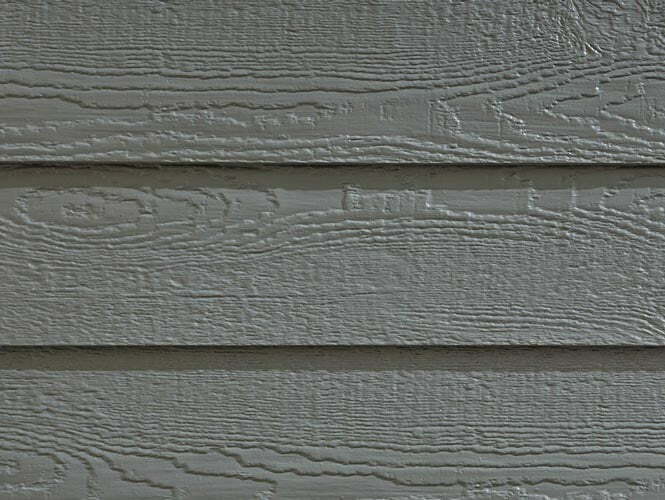 Upgrade your home with painted siding that resists harsh weather and impact including hail. 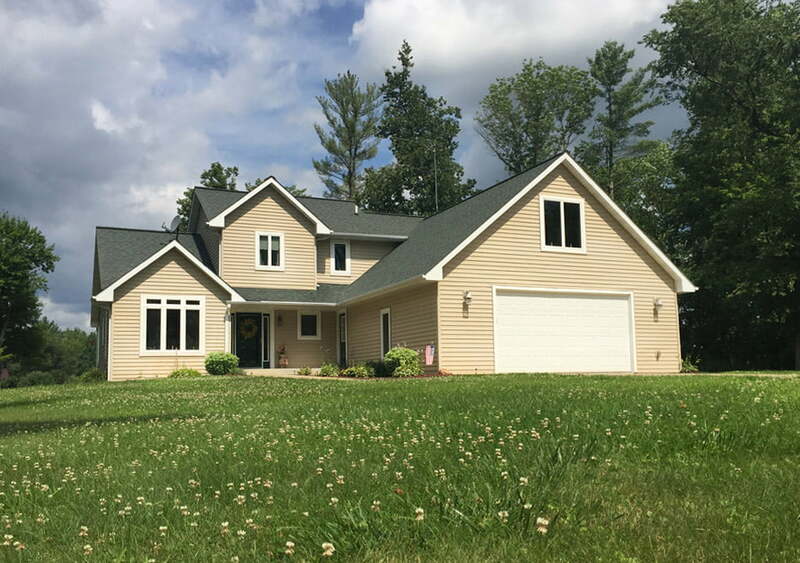 Backed by a 5/50 Year Siding System Warranty. 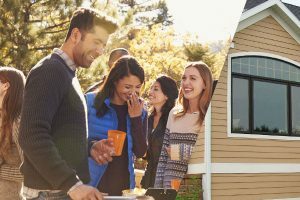 Gain back your free time with low maintenance siding that will not peel, chalk or fade, all backed by our 30-Year No Fade Warranty. We’re excited to add six in-demand colors to our color collections! 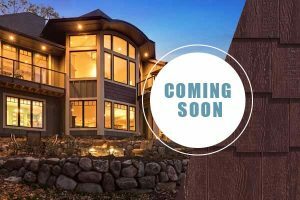 These new colors will help you stand out from the crowd and create a home that is made just for you. 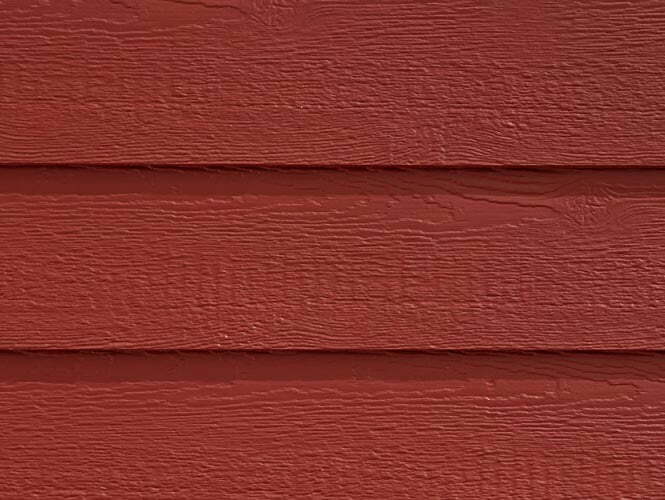 From modern to historic, our smooth siding will complement a wide range of home styles without compromising durability. Slide to see the difference. 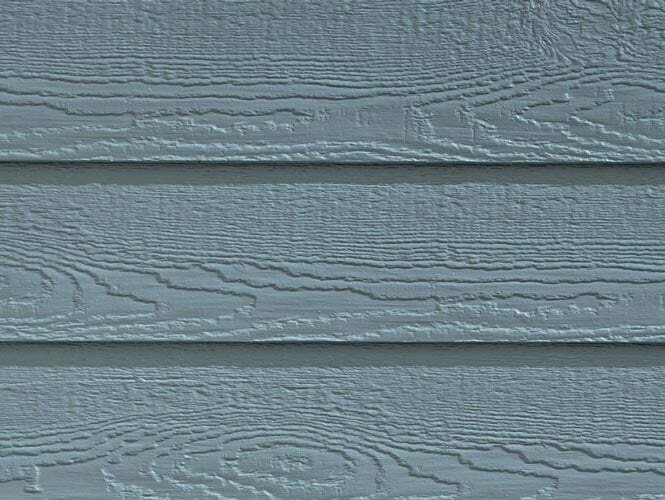 Other prefinishers use standard exterior house paint which requires periodic maintenance and recoating of the exterior siding. 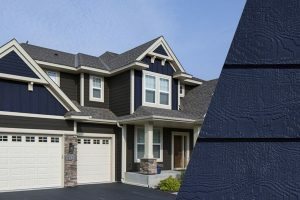 A minimal investment in Diamond Kote® pre-finish today will save you tens of thousands of dollars in repainting costs.